Time is flying by so fast! I cannot believe that I am already at 34 weeks and prepping for the baby to come. 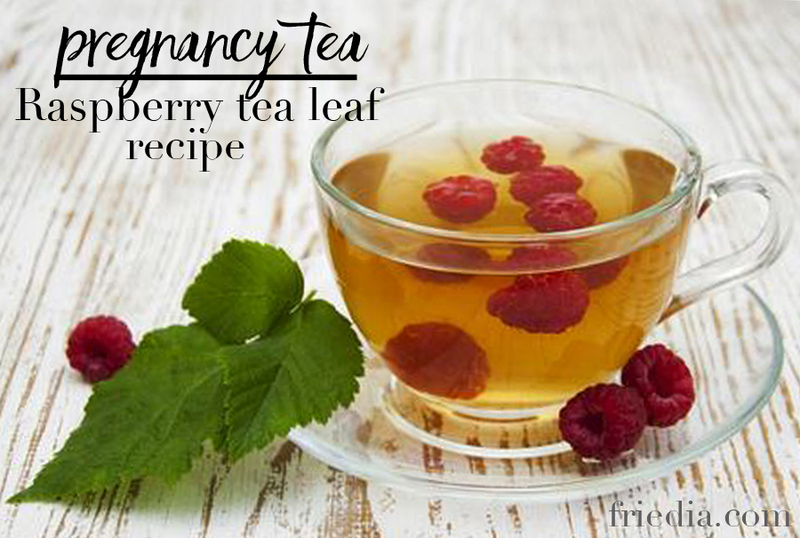 I have a list of things to do, but one of them is making the Raspberry Leaf Tea and prepping my uterus! !